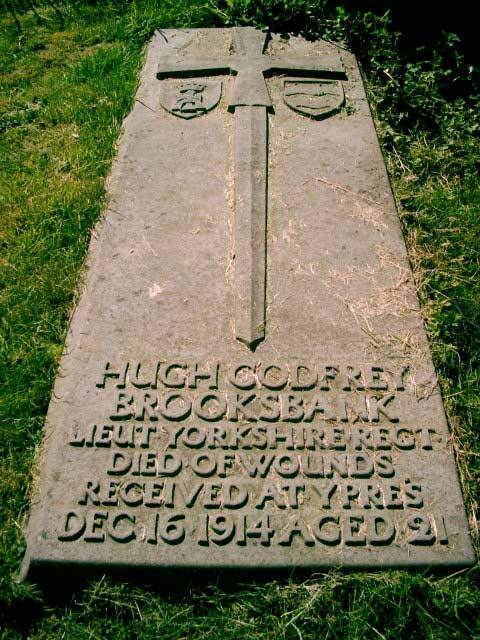 Hugh's elder brother, Stamp Brooksbank, also of the 2nd Battalion Yorkshire Regiment, was killed the following year. 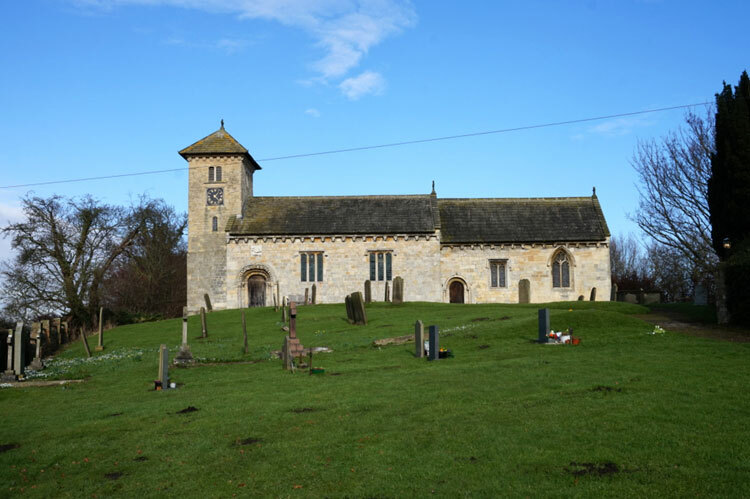 "Hugh's father was a huge landowner around Tadcaster, and was instrumental in erecting the memorial for Tadcaster. I believe he funded the majority of the cost, and was the man who unveiled the memorial in 1922. " Dave Morris runs a very comprehensive website for War Memorials in the Tadcaster area, - http://www.tadcaster-ww1-memorials.com/, and this includes a page for Healaugh, where further information on the Brooksbank brothers can be found. Photo © Copyright Ian S and licensed for reuse under this Creative Commons Licence.